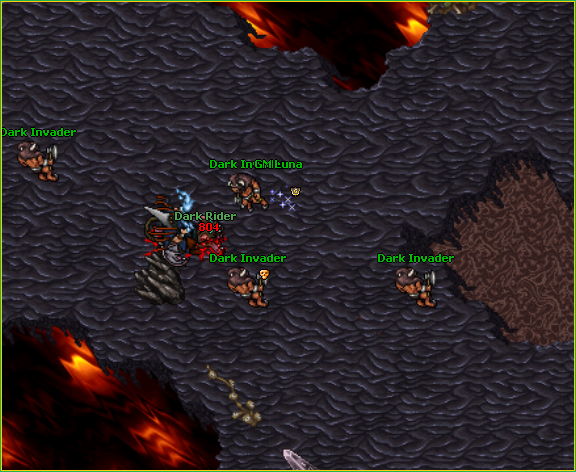 -Added a new zone for players above level 500. The monsters there currently have the best exp to hp ratio. It currently contains 4 spawns with some treasures and there'll be quests etc coming there soon! -Added two new NPCS. Master Crittus (located at azure demons) and Totally Fair Gambler (located in 500 zone). -Paladins got a new spell for level 450, it increases their distance skill by 10% and gives them "split-shot". -Utito mas vis changed, now it gives 30% increased mlvl instead of 15%. The cooldown is also lower. -Prime membmers now lose 50% experience less when they die compared to regular players. -The !kills command now shows info about red skull and black skulls.